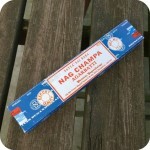 For high quality incense sticks that come in many delicious and classic scents, give GR Incense a try. Set up the sticks on an incense burner, light for 10 seconds and blow out, and get ready for a relaxing, mind-clearing experience. Many people like to use incense for religious ceremonies, meditation, yoga, or even just for a sweet-smelling experience whenever you need it. 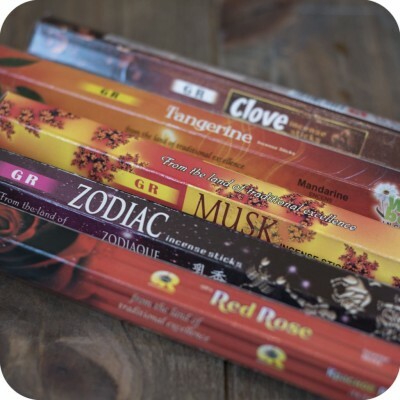 These incense sticks come in the following scents: Tangerine, Clove, Red Rose, Zodiac, Musk, Patchouli, Jasmine, Cravo, Sandalo, and Canela. Please specify which scent you would like in your order! 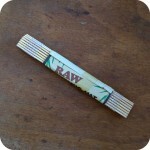 Tags: GR incense, incense, incense sticks, natural incense.